The Central Districts Rowing Association Regatta in Taree started off like any other – a day of excellent competitive rowing on the beautiful Manning River. That was until the sky closed in, the wind picked up, lightening and hail hammered the event and a mini tornado struck the water while the women’s under 19 single scull event was underway. 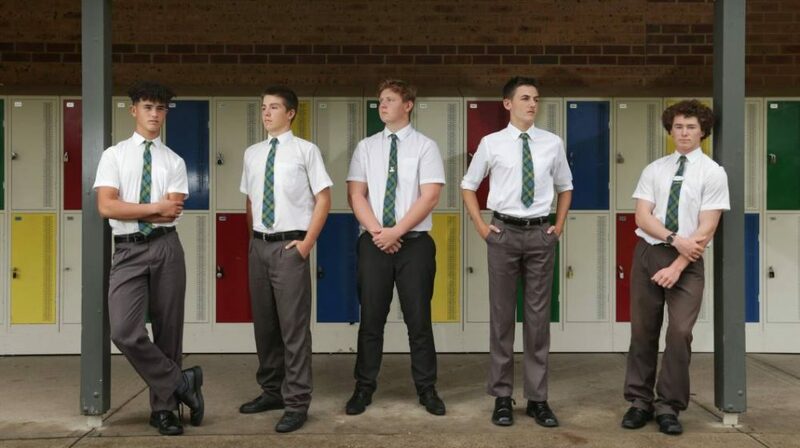 Concerned about the girls on the water who were being blown off course and capsizing, HVGS students Finley Moffitt, Arthur Bowman, Nikolai Crawford, Isaac Shepherd and Mackenzie Arnott ran into the Manning River in a daring rescue to help the girls get back safely to shore. “I’m incredibly proud of the boys,” says Director of Rowing, Tom Herborn. “They selflessly put themselves into harm’s way to support others”. For the boys though, they felt they did what anyone else would do, and what they hope anyone else would do for them if they were in a similar situation. The storm wrecked havoc bringing down power lines, knocking over trees, and ripping the the roof right off the Manning River Rowing Club complex.